When you talk about restaurant business in the Philippines, particularly fast food chains, Jollibee is the first brand that comes to mind. With the largest store network in the country (2,684 restaurant outlets as of March 31, 2017), Jollibee is undoubtedly the market leader in the Philippines. Jollibee Foods Corporation (JFC) is also expanding aggressively across the globe with over 600 stores overseas. Jollibee started as an ice cream parlour in Metro Manila in 1975. The founders, Tony Ton and his family, then ventured into hamburgers and fried chicken. In 1978, JFC was incorporated as a 100% Filipino-owned company, with seven fast food restaurants under its wings. Fast forward to today, the company is already the largest food service network in the Philippines and continues to grow as a global brand. 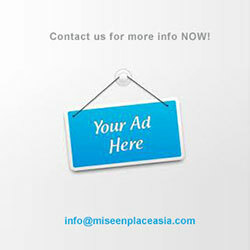 Its core business includes the development, operation, and franchising of its quick-service restaurant brands. Besides the Jollibee brand, the company also operates Chowking, Greenwich, Red Ribbon, Mang Inasal, and Burger King in the Philippines. 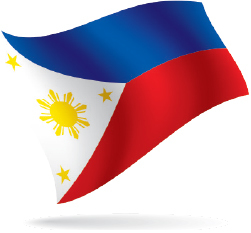 Outside the country, JFC owns Yong He King, Hong Zhuang Yuan, and Dunkin’ Donuts in China, Jollibee in the United States, Vietnam, Brunei, Saudi Arabia, Qatar, UAE, Kuwait, Singapore, Hong Kong, Bahrain and Canada, Red Ribbon in the US, and Chowking in the US, UAE, Qatar, Oman, Kuwait and Saudi Arabia. Its joint venture company in Vietnam, SuperFoods Group, where JFC owns 60%, makes JFC the owner of popular brands Highlands Coffee, Pho 24, and Hard Rock Café in Vietnam. In addition, JFC owns 48% of 12 Hotpot in China and 40% of Smashburger mostly in the US. Affordable and quick, Jollibee food offerings are popular options among diners in the metropolis as well as towns around the country. 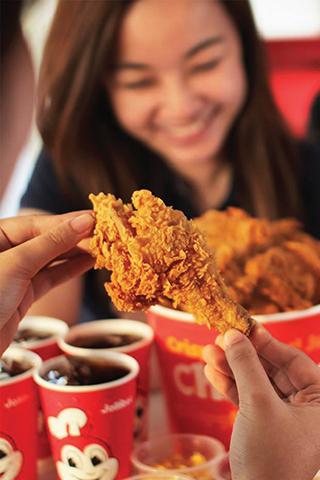 Jollibee offers a wide variety of dishes that appeal to consumers. Its menu includes the crisp and juicy fried chicken called Chickenjoy, Filipino-style Yum and Champ burgers, sweet-style spaghetti, palabok fiesta (bee hoon noodles), and hotdog sandwiches. And because rice is Filipino’s main staple, Jollibee offers rice meals too – garlic pepper beef, burger steak, and garlic bangus fish. Breakfast rice meals include corned beef, beef tapa (cured beef), burger steak, and hotdog. However, since it’s a fast food chain with fried chicken and burger as its main offerings, it’s not a destination for diners who are sticking to a healthier diet. Manufacturing and distribution of safe and quality food across the country is made possible by the Jollibee Commissary System located in three different regions in the Philippines. The system operates 24/7 and handles the company’s entire supply chain process. Its commissary located in Laguna (southern Luzon) is the largest and most advanced in the country. Jollibee’s approach to business has always been familyinspired. In the past, many people had the impression that Jollibee targets only the younger market, especially with their kids meals that come with toys, and the kiddie birthday party and christening packages. Over the years, people of all ages and from all walks of life come and enjoy the food and the ambience. Jollibee advertisements always depict traditional Filipino families and the importance of family values. This is how they have been successful in capturing the hearts of their target market. 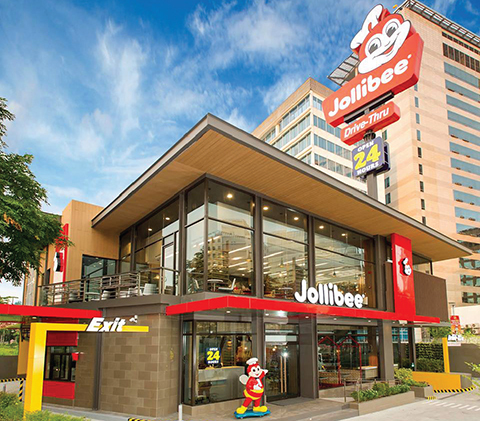 Jollibee has achieved phenomenal success in the restaurant industry, both in its home country and in the global arena. It is such an iconic name and has grown to be one of the most recognised brands in the Philippines. 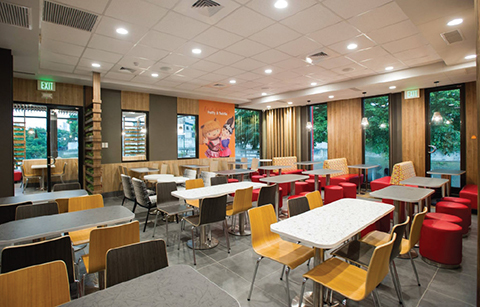 In the competitive quick-service restaurant business, many players have come and gone; a few have been growing slowly; and then there’s Jollibee that is growing the business tremendously. What do they consider as critical elements to their success? 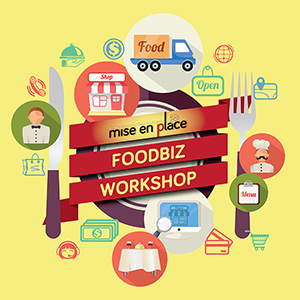 Food quality, customer service, price-value relationship, store location and ambience, and efficient operations. 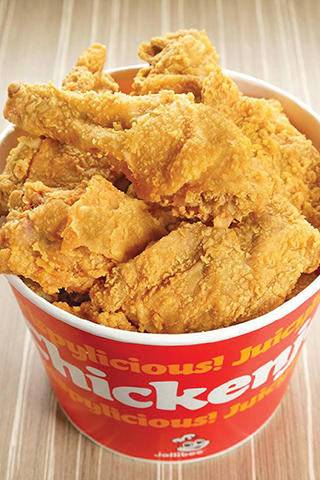 “It is this tried and tested formula of delivering great-tasting food, adherence to world class operating standards, and the universal appeal of the family values the brand represents that are driving the expansion of Jollibee both locally and in the overseas market,” according to the Jollibee website. Jollibee is a fast-food restaurant serving only fried chicken, burgers and noodles. But the brand is well-loved not only in the Philippines but in other countries as well. As a matter of fact, whenever a new store opens, there’s always a long queue of people waiting to get in the door. Jollibee is a powerhouse, anywhere. To Filipinos living overseas, Jollibee is like home. It is a taste of home.